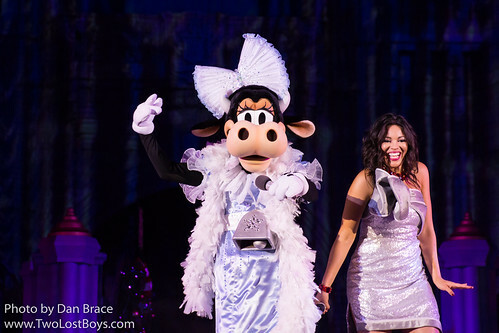 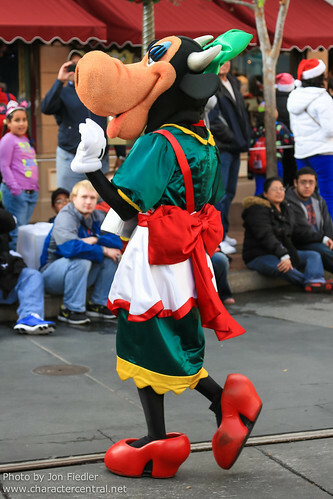 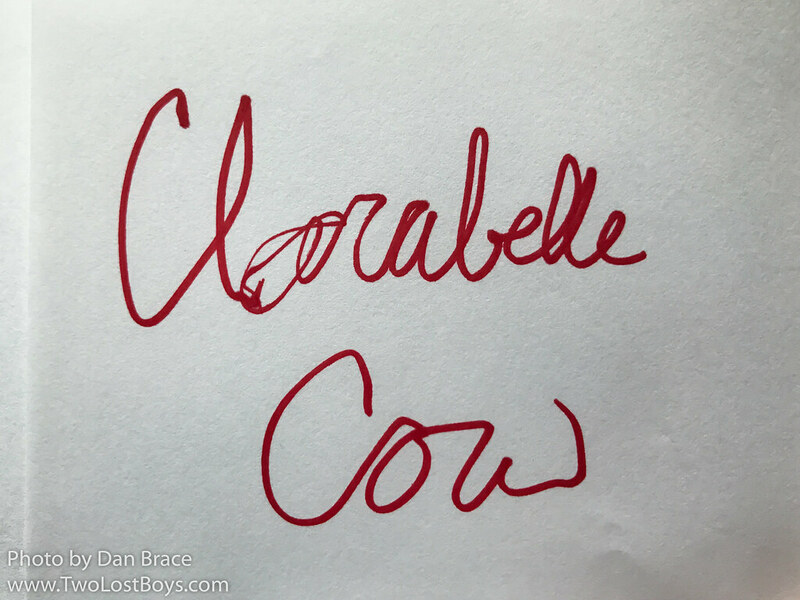 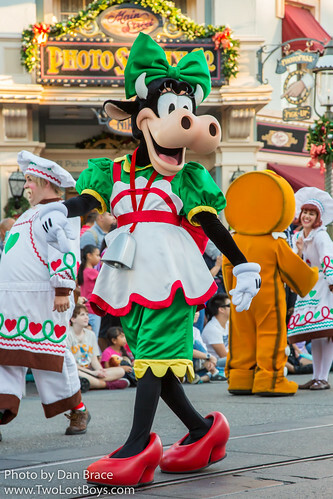 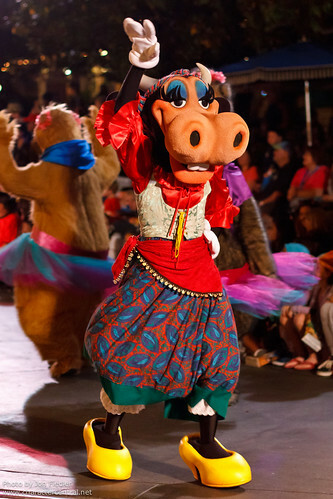 Clarabelle Cow is the good friend of Minnie Mouse, and long time girlfriend of Horace Horsecollar. 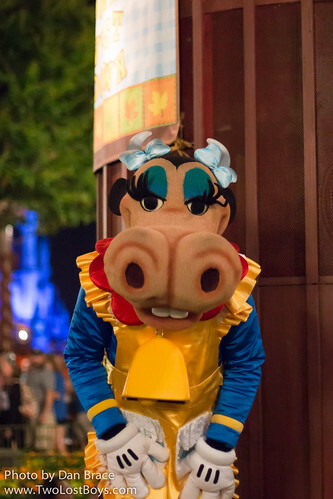 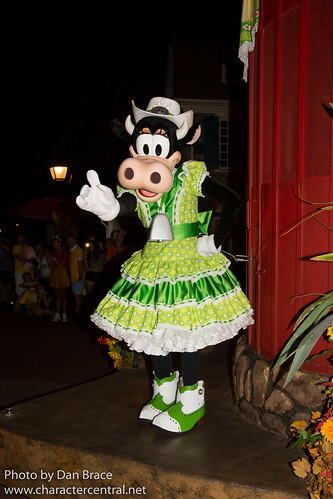 Not much is known about Clarabelle, but more recently she appeared as a gossip columnist at the House of Mouse. 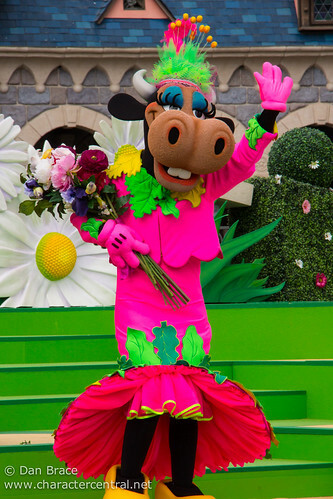 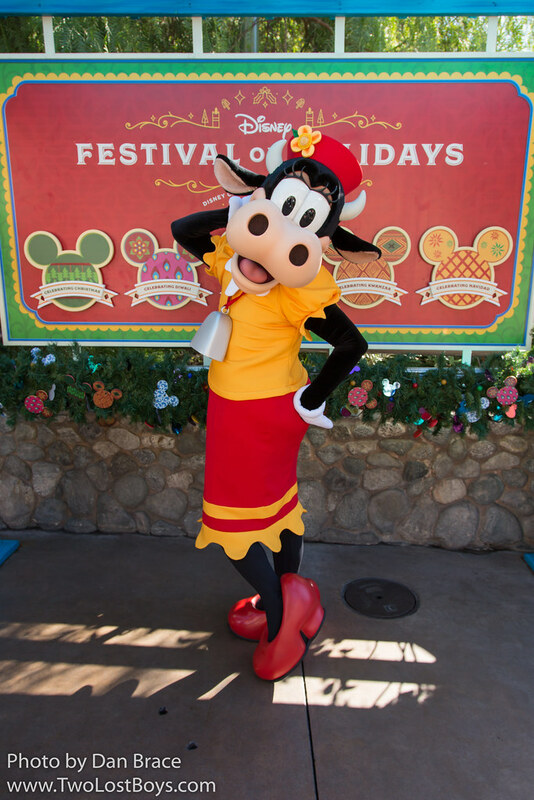 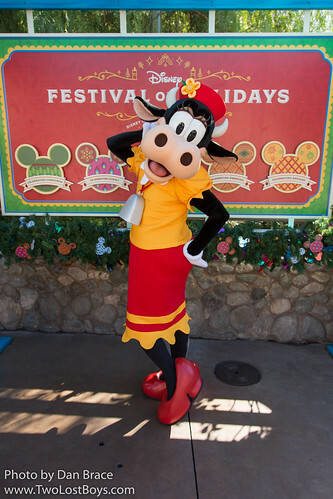 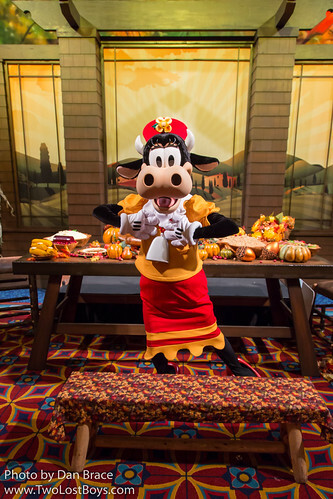 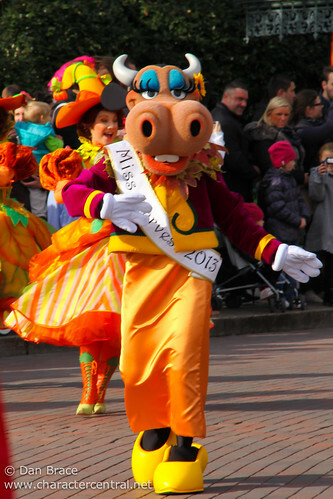 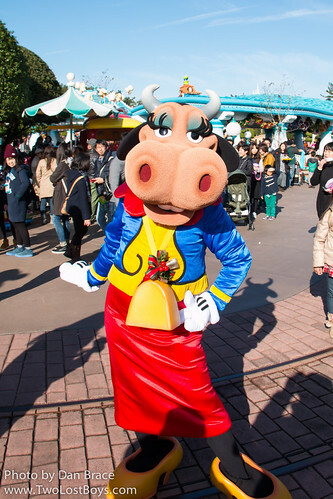 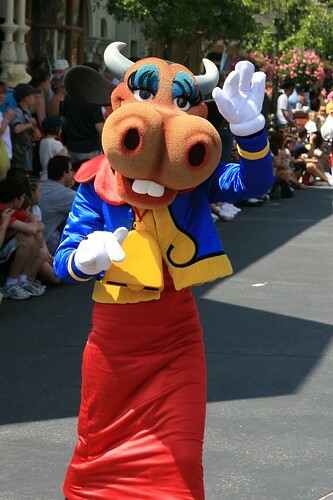 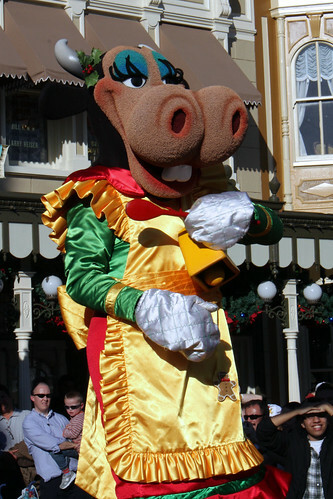 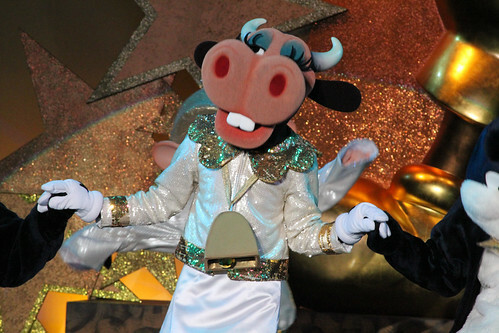 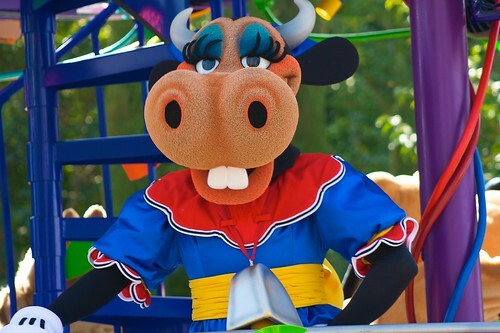 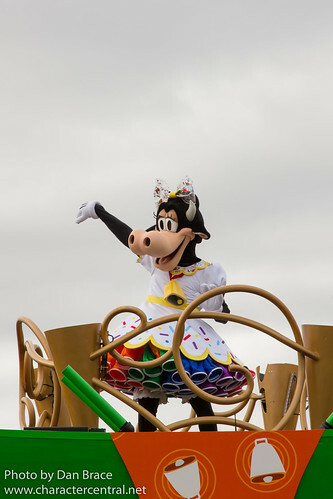 Clarabelle Cow can currently be met in Toontown at Tokyo Disneyland.